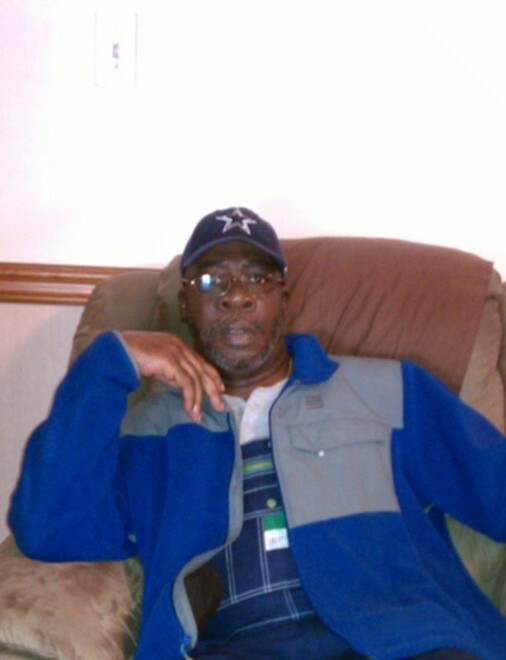 Samuel Bookhart, 60, of Charlotte, NC, departed this life on Wednesday, November 21, 2018 at Union County Hospice House, Monroe. There will be no visitation at the funeral home. The body will be placed in the chapel the day of service for viewing. The final resting place will be in the Hutson Robinson Memorial Garden, Holly Hill. Samuel “Sammie” Bookhart, son of the late Johnny Lee Bookhart, Sr. and Hurtine Robinson Bookhart Lee, was born in Holly Hill, SC, on November 29, 1957. 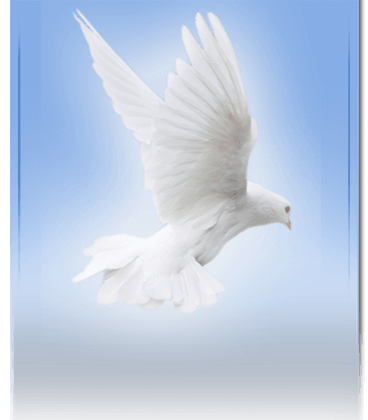 Samuel transitioned from this life on November 21, 2018 at Monroe County Hospice Healthcare in Monroe, N.C. Samuel resided in Charlotte, N.C.
SAMBO, as he was most affectionately called by his family and friends as a child, was reared in Holly Hill by his grandparents, the Late Hutson and Eliza Bell Robinson. He was baptized at an early age and attended Target AME Church. Sammie received his formal education from the Orangeburg County Public Schools System in Holly Hill, formerly Roberts Elementary and Roberts High School. Upon graduation, he moved to New York where he worked as a machinist and a CDL truck driver. This is where he also met the love of his life, Terrice Alleyne. To this union one child was born, Marcus Allen Bookhart, who preceded him in death. Sammie was an avid Dallas Cowboys fan. Sammie leaves to grieve his passing, his wife Terrice of Charlotte, N.C.; sisters Darlene (James) Majors of Greenville, N.C., Brenda Lee of Holly Hill, S.C., Brenda Sanders and Caroline Bookhart of Bronx, N.Y., and Janice Bookhart of Manhatten, N.Y.; brothers Johnny (Juliet) Bookhart, Jr. of Holly Hill, S.C., Melvin Lee of Holly Hill, S.C., John Bookhart of Manhatten, N.Y., Anthony Bookhart of Bronx, N.Y., Joseph Bookhart of Bridgeport, Ct., and Nathan Bookhart of Palatka, Fl., his beloved uncle of whom he was raised with like a brother, Joenathan (Thelma) Robinson of Holly Hill, S.C., and uncle Johnny Lee Robinson of Orangeburg, S.C.; his aunt Virginia Ellis of Manhatten, N.Y., and a host of nieces, nephews, cousins, other relatives and close friends; also his fur babies, Gotti, Brooklyn, and Spike whom he especially loved.